Electrical symbols are used on home electrical wiring plans in order to show the location, control point(s), and type of electrical devices required at those locations. These symbols, which are drawn on top of the floor plan, show lighting outlets, receptacle outlets, special purpose outlets, fan outlets and switches. Dashed lines are drawn between the symbols to denote which switches control specific lights or receptacles. There are quite a few symbols used to represent the devices used in home electrical wiring but some of them are very similar, so care should be used when working with them! 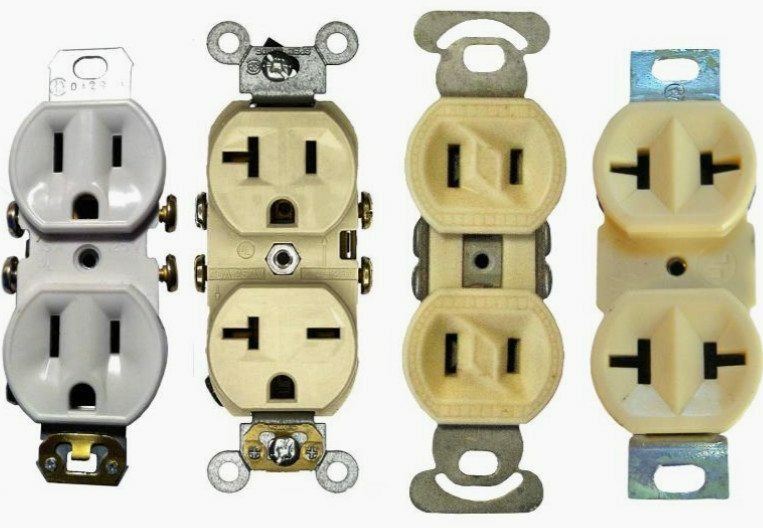 An “outlet” is any point in an electrical system where current is taken out of the system in order to supply power to the attached electrical equipment. An outlet can be one of two basic types: A “Receptacle” outlet or a “Lighting” outlet. A receptacle outlet is one in which one or more receptacles are installed for the purpose of attaching “plug and cord-connected” type devices, and a lighting outlet is one intended for a direct-wired connection to a lamp holder, luminaire (lighting fixture) or ceiling fan. Special-purpose outlets also exist. These may be dedicated to a specific type of equipment such as a furnace, wall oven, garbage disposal or another similar piece of equipment. 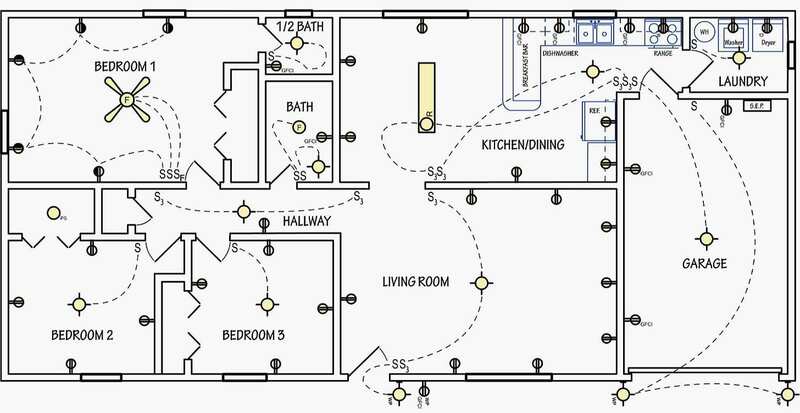 How electricity travels throughout the home? 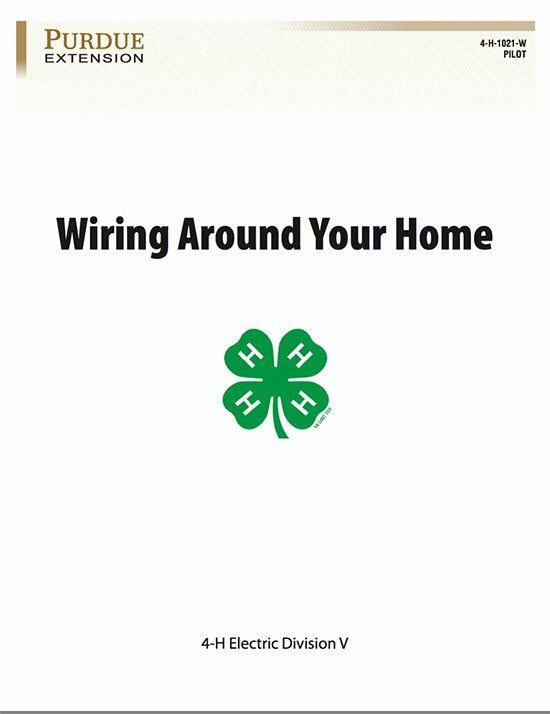 Electricity is supplied to your home through your electric utility’s overhead or buried power lines. Before entering your home, electricity passes through a watt-hour meter which measures the amount of electricity used. 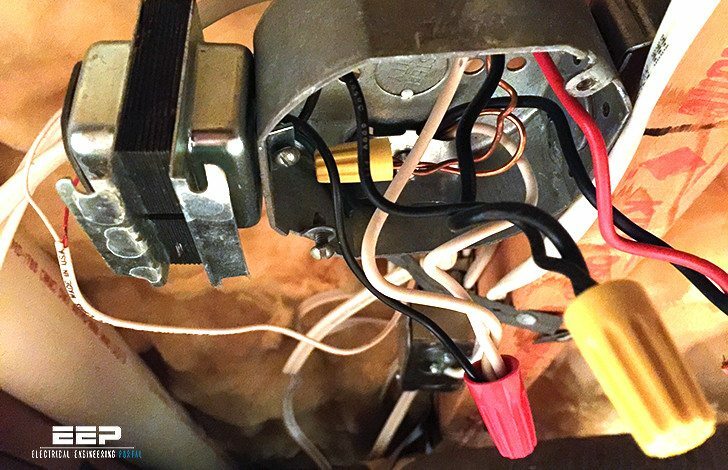 It then continues into your house through the Service Entrance Panel (also called a “load center”), where circuit protection devices such as circuit-breakers or fuses are located. Electricity is then distributed throughout your home using branch circuits to provide power to appliances and lights through receptacles, switches, and fixtures. Why is 12v DC not use as control voltage in substations? Especially mv Substations. 24V and 48V DC are standard voltage levels for protection relay supply and control relays. Mostly 110 volt Dc supply used. 24 volt & 48 volt also used. Main purpose is to reduced the current level & reduced the cable size too in protection circuit. Can some one explain how 3rd harmonics are mitigated in Delta wound tertiary winding? I am power engineer and spend whole my tenure in the field of electrical energy. I have many such kind of articles whic can enhance one’s knowledge. If you permit me I will be useful to you. Sir, please share the useful articles you have so that many electrical passionate people can be benefited from them.